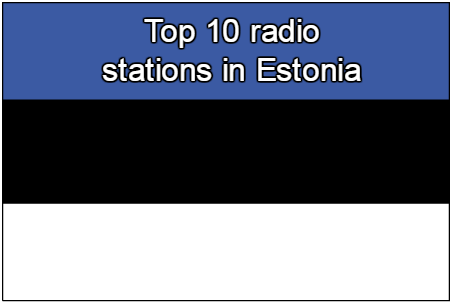 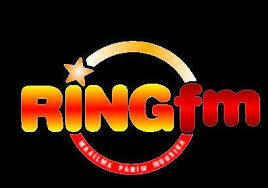 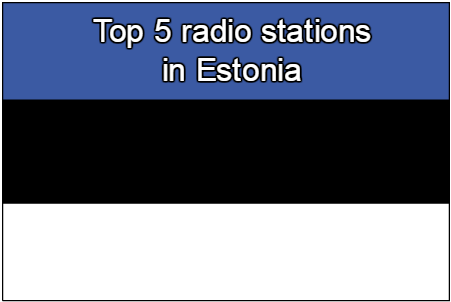 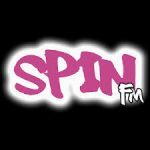 Spin FM is one of the most famous online radio station on Estonia. 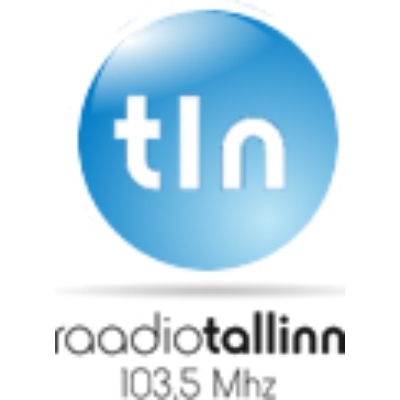 Spin FM live broadcasting from Tallinn, Estonia. 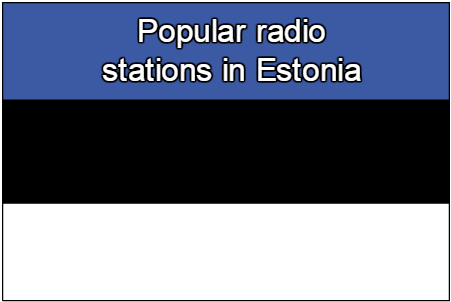 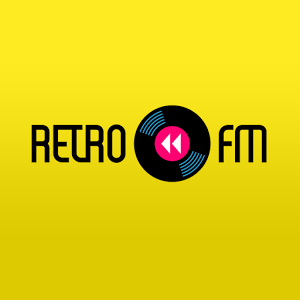 This radio station is playing pop and rock music 24 hours live online.